If you have worked in the corporate field for a while, then you would know how important and even daunting a presentation can be. Similarly if you’re working in the marketing field, you will have to give presentations at regular intervals. 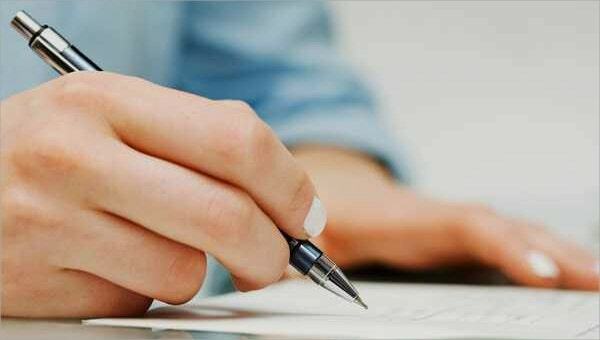 These could be about the various marketing strategies that you’ve come up with or even an official report of how the marketing campaign is going. 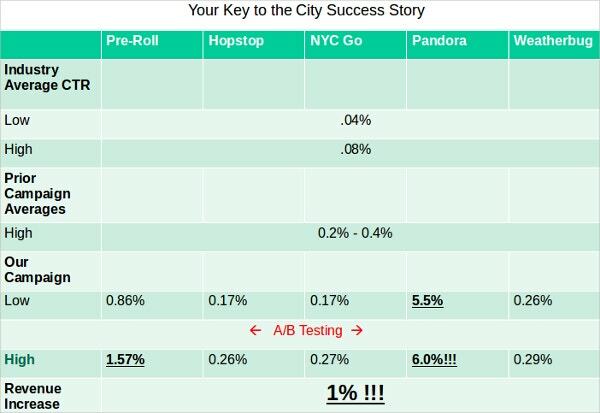 You can also see Marketing Report Templates. When you’re trying to sell a product, you will have to keep the company in the loop and explain to them, through presentations, how you intend to sell their product. 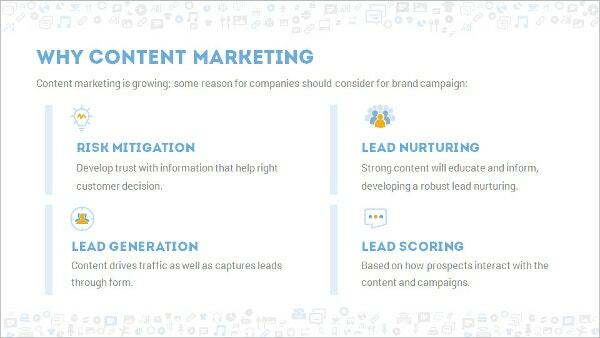 If you’re not entirely sure of how to proceed, you can take the help of Marketing Templates. 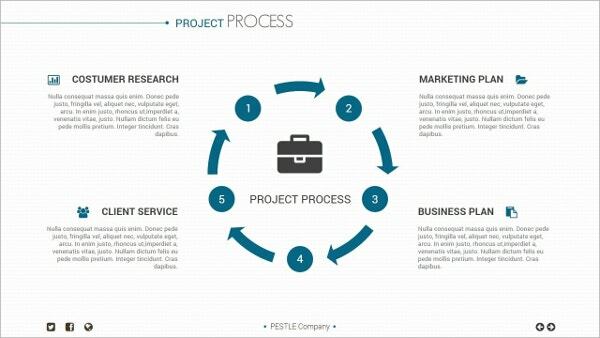 In fact, you could put your best foot forward with the help of marketing presentation template sample. These will certainly help you organize your data, and present them in a manner that both attracts and fascinates your viewers. So what are you waiting for? 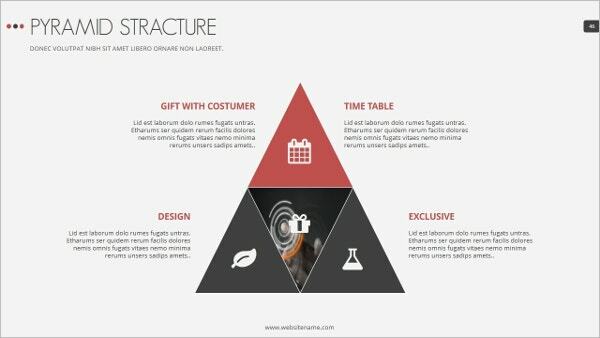 You can also see Marketing Plan Templates. 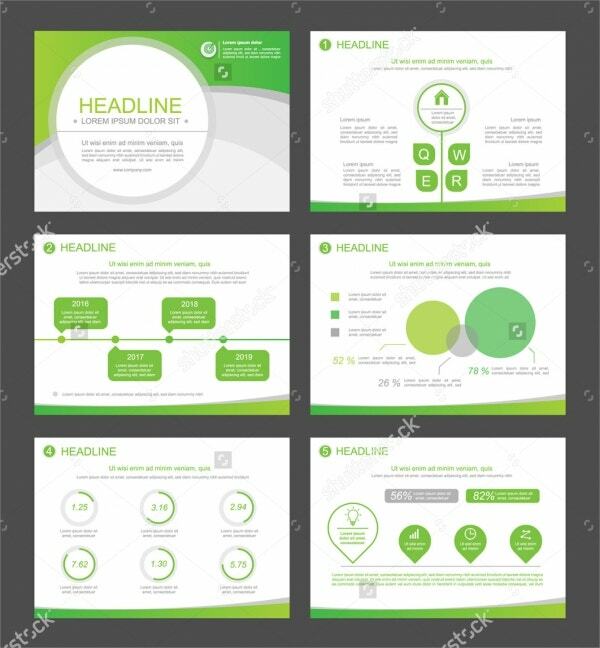 A marketing presentation template is a smart and efficient way of presenting a marketing strategy. It would certainly impress your supervisors. 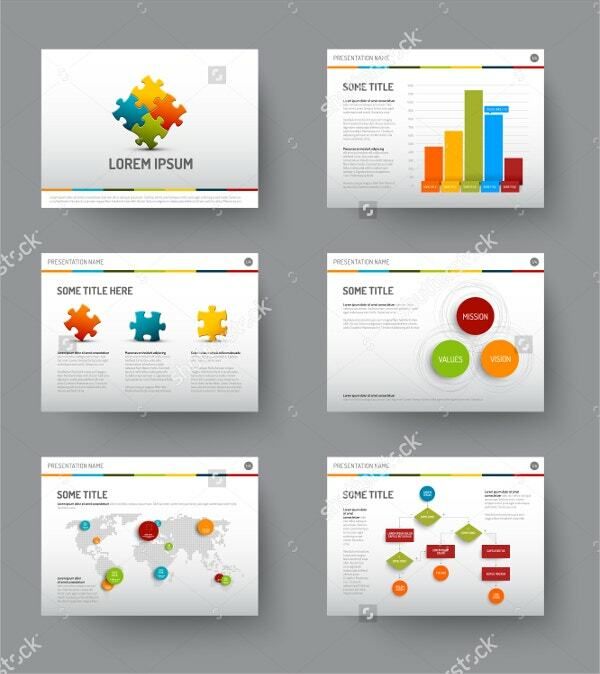 > Why go for Marketing Presentation Templates? 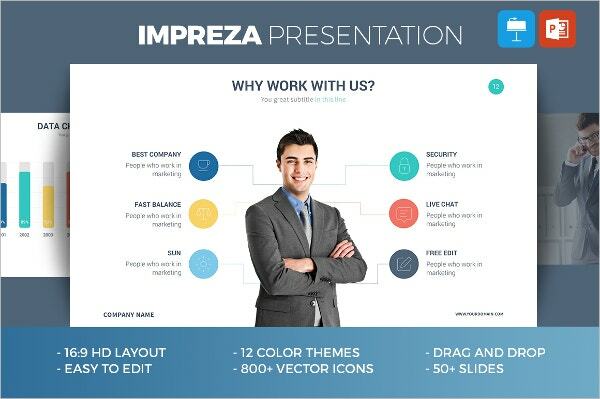 Presentations are a must in any corporate field, and marketing is no exception. Every alternate day you will be expected to hand over presentations and present them to the senior members of your firm. Isn’t that quite daunting enough? That means your presentation needs to be up to the mark. You need to be thorough in your analysis, and present all the information correctly. More importantly, you will have to present all the mundane facts and figures in an attractive manner. After all, you will need to captivate the attention of the supervisors to whom you are presenting the data. You could take the help of PowerPoint templates to do so. 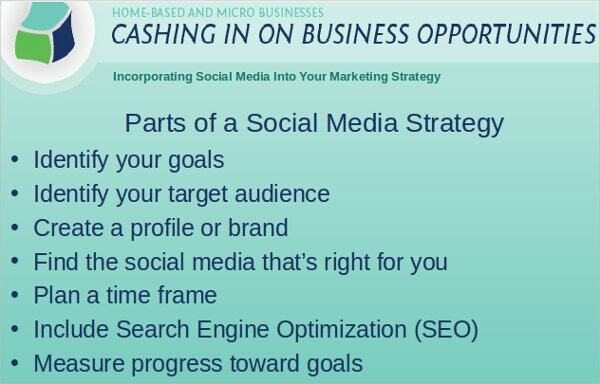 You can also see Social Media Marketing Plan Templates. 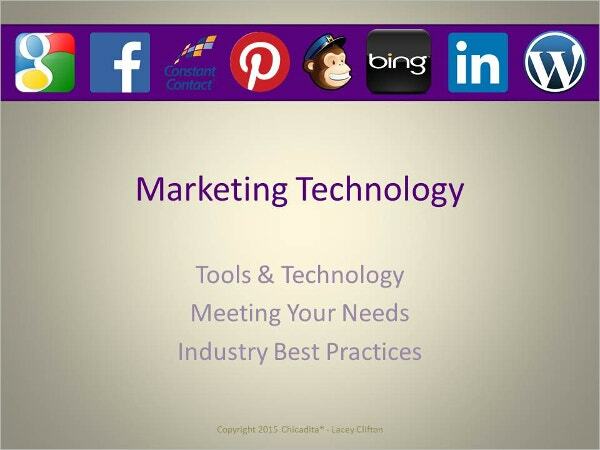 Choose the marketing presentation template which goes with your purpose. 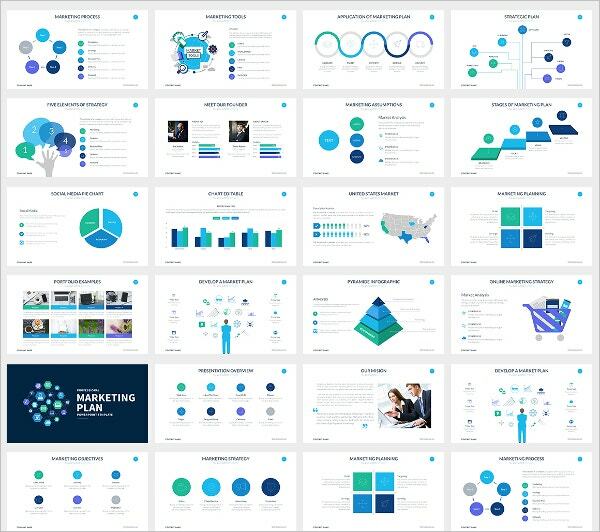 Choose a marketing presentation template that is both smart and easy to use.